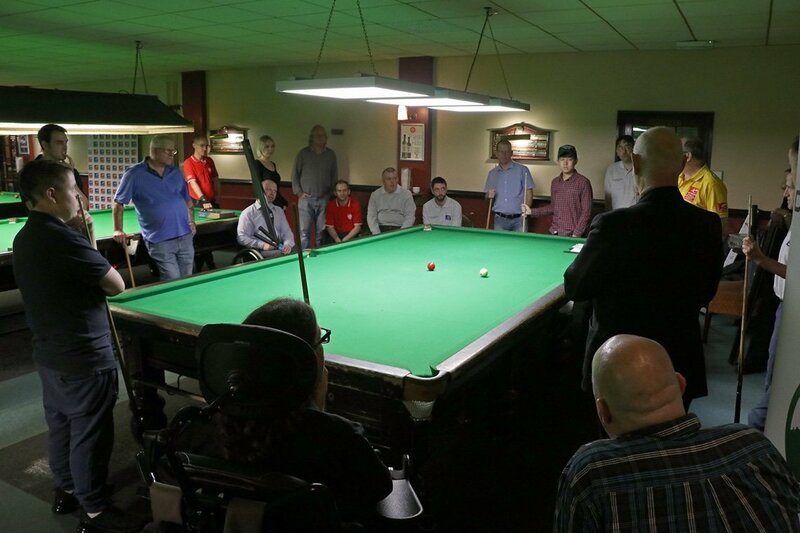 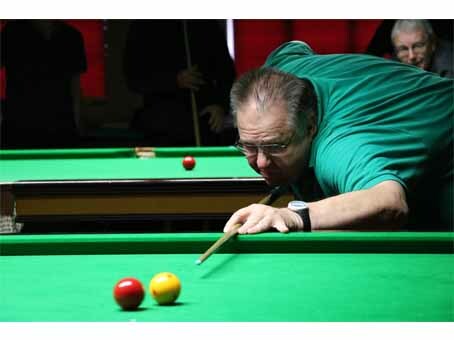 The latest WDBS Disability day at Barratts in Northampton at the weekend has included English Billiards for the first time. 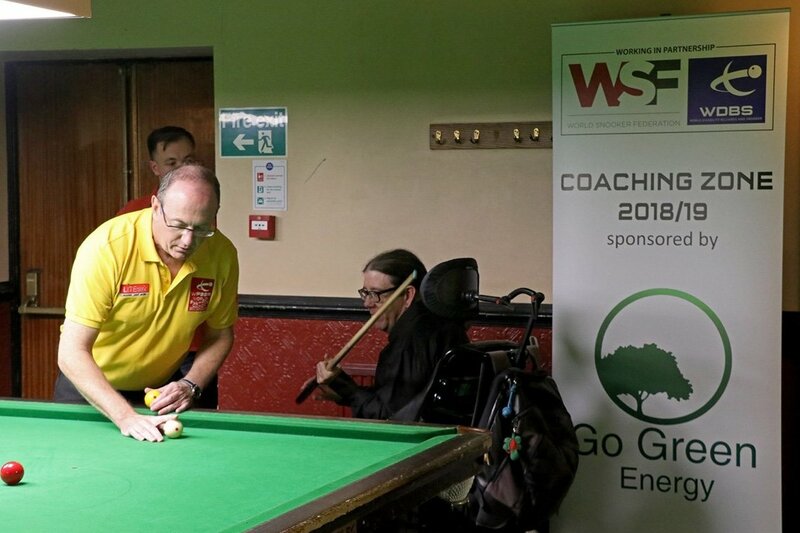 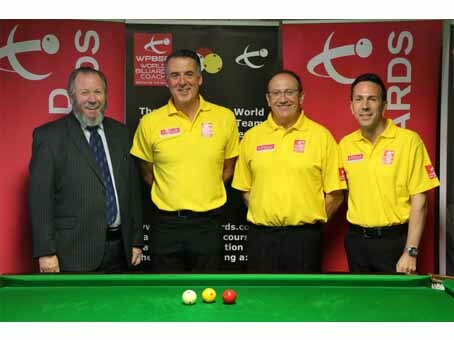 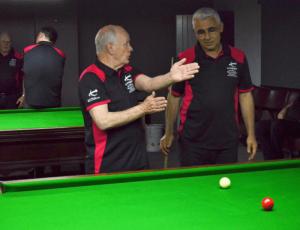 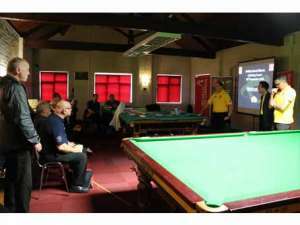 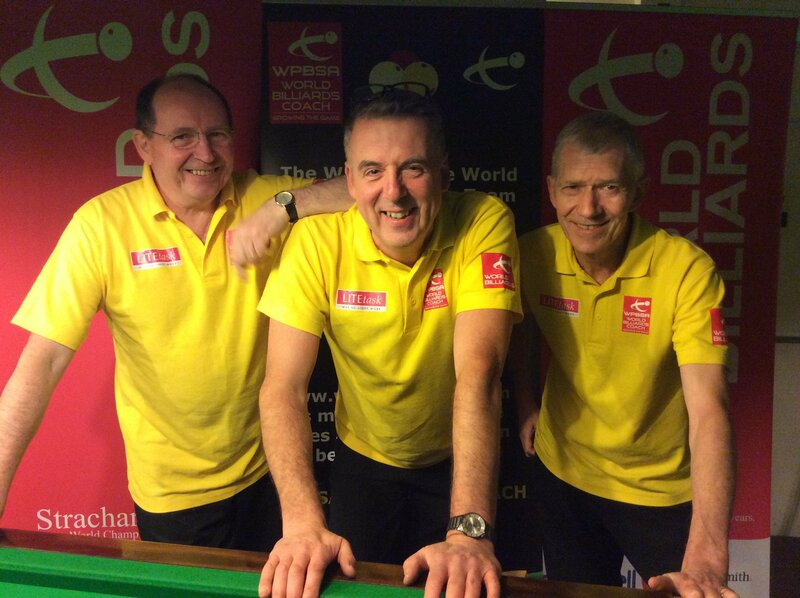 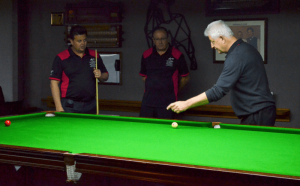 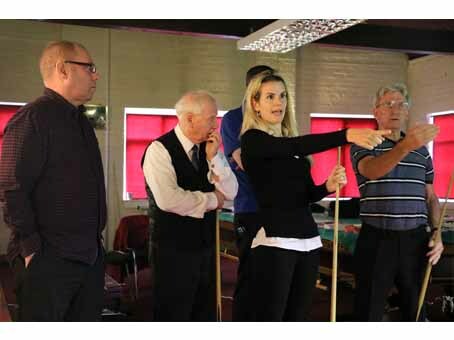 World Billiards head of coaching Martin Goodwill was on hand for a coaching session which was followed by a billiards tournament. Congratulations to John Fenwick who narrowly defeated Daniel Blunn in the final to become the first ever WDBS English Billiards Champion. 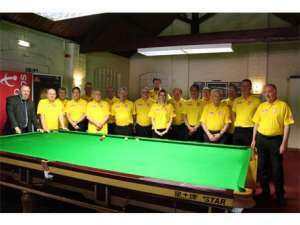 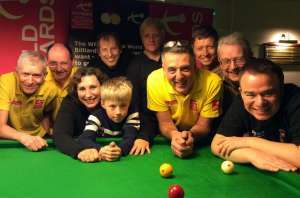 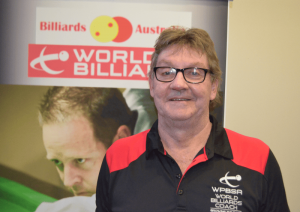 The tournament had 14 entries, with the highest break of 35 being made by Daniel Blunn in the semi-finals. This was the first time Daniel had played the game. 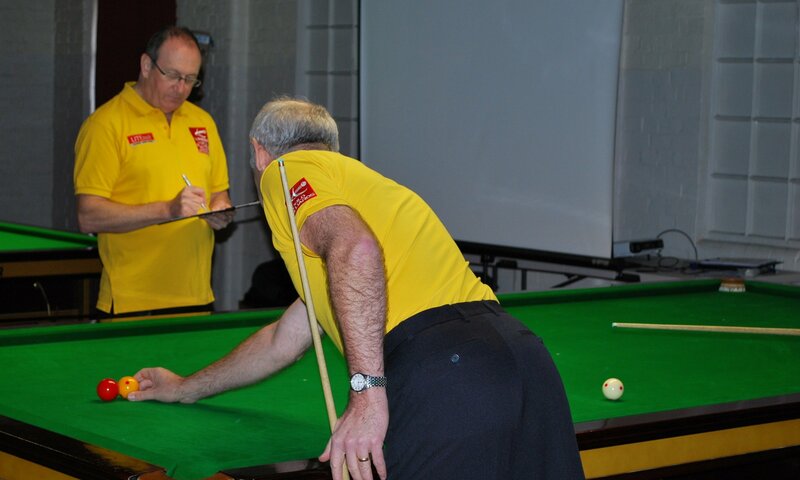 Many thanks to Steve Starkie for being the Tournament Director. 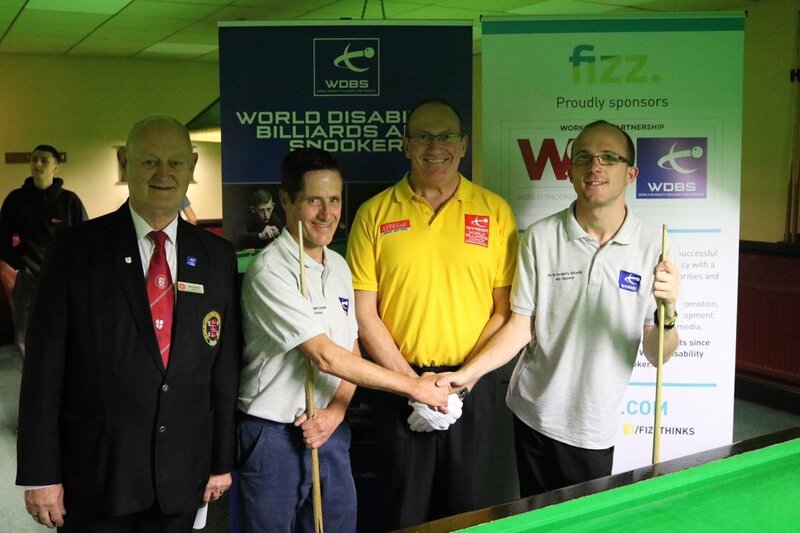 For more information regarding WDBS please visit their website by clicking on the logo above. 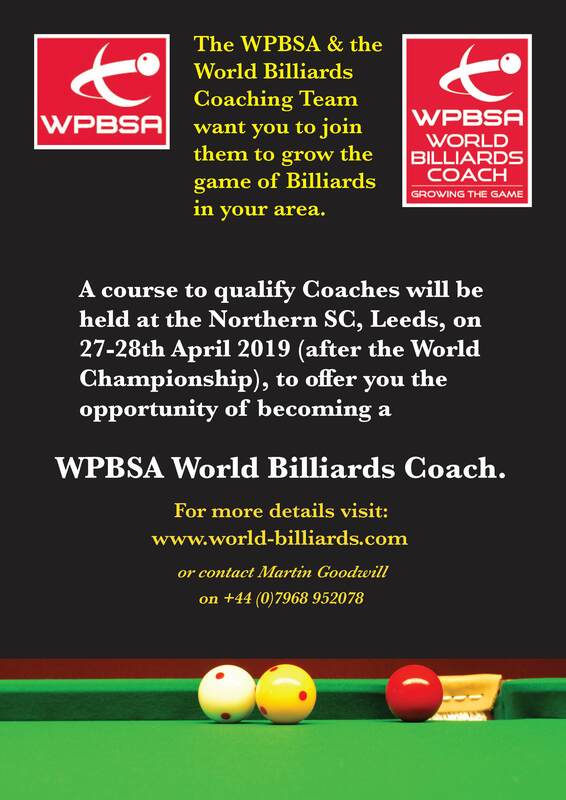 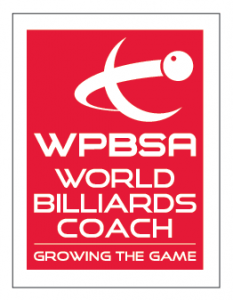 The map below shows our qualified billiards coaches.